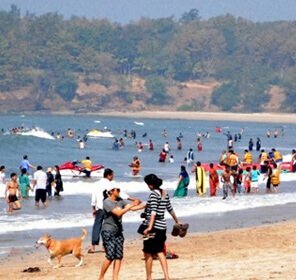 Summer months in most parts of the country can be terrible, and many people look for summer holidays in places which are cooler. 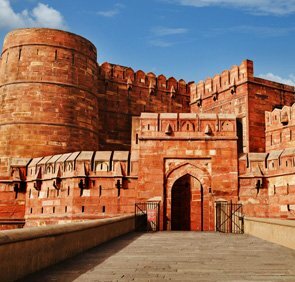 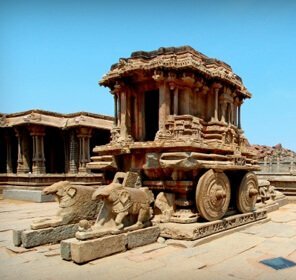 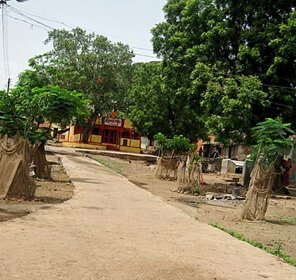 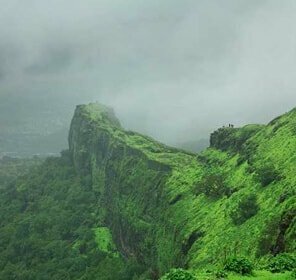 The western India also gets terribly hot during the summer season, and therefore people plan to go especially to the mountains nearby to spend their holidays. 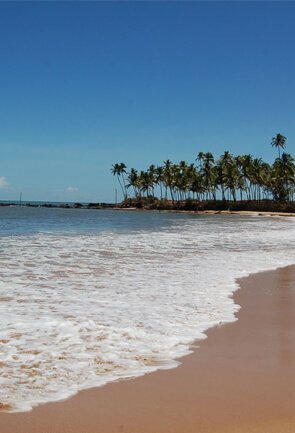 You can plan one of those long summer holidays or you can also have a short one. 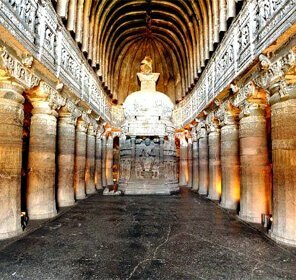 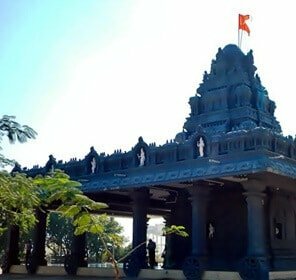 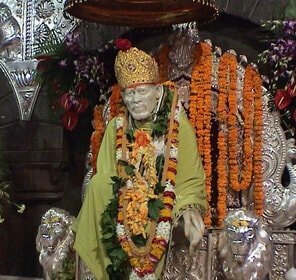 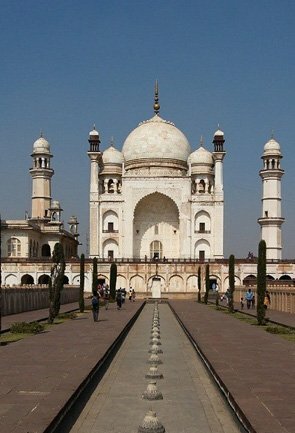 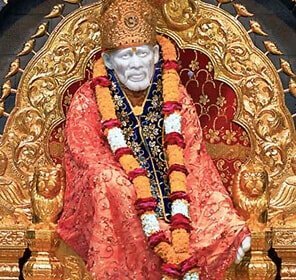 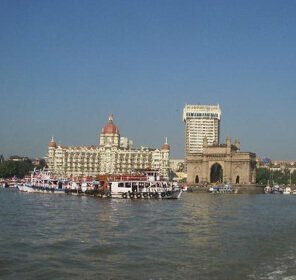 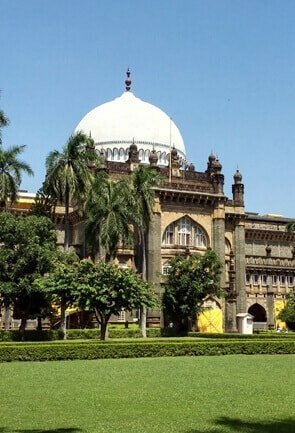 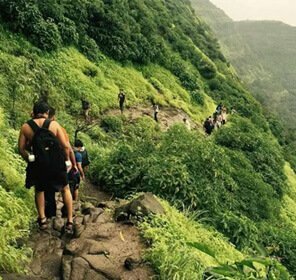 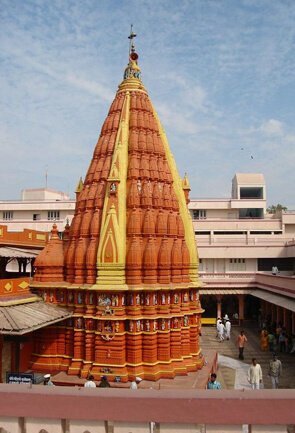 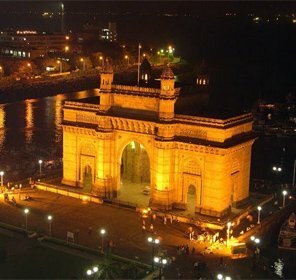 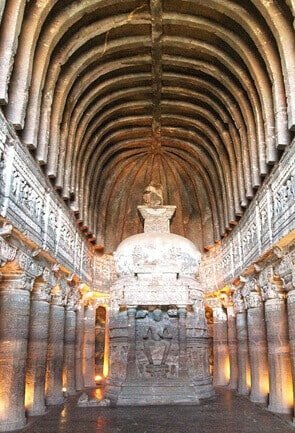 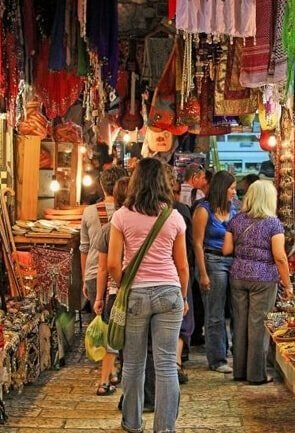 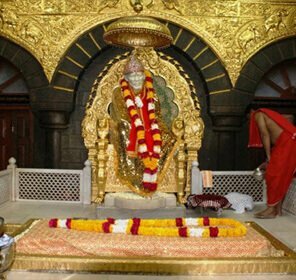 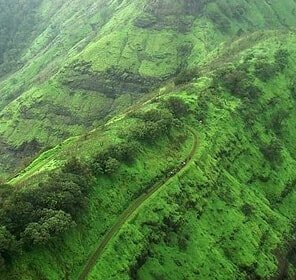 There are a number of top places around Mumbai to explore during summer, which you can visit with a little planning beforehand. 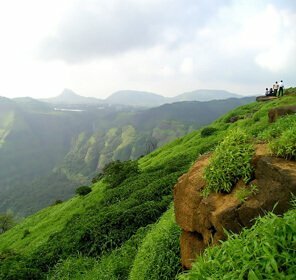 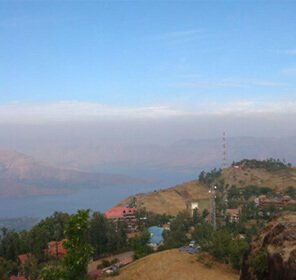 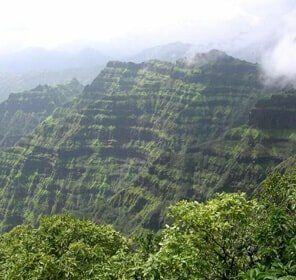 The best places to visit in summer are mostly hill areas like Panchgani which is one of the favourite hill stations in this area. 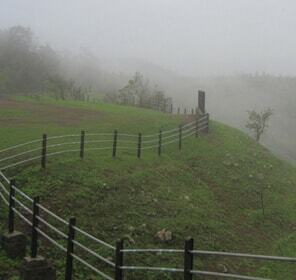 Situated in the Sahyadri mountain range, the place overlooks a beautiful and serene Venna lake. 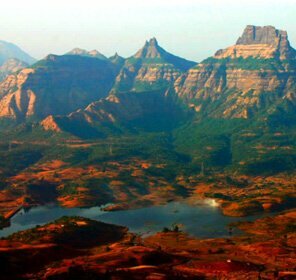 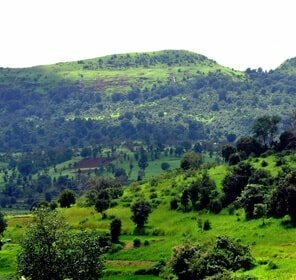 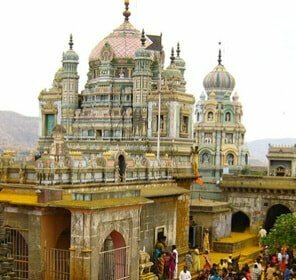 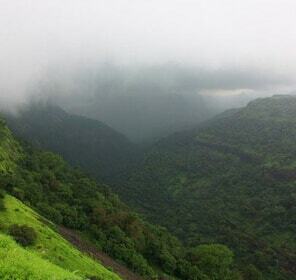 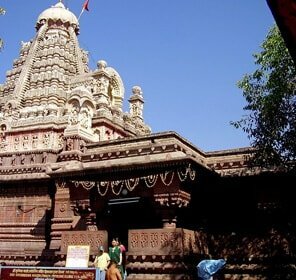 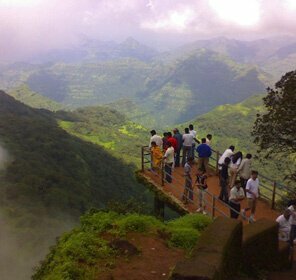 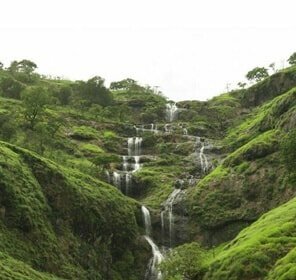 Mahabaleshwar is also a great place to visit during the summer. 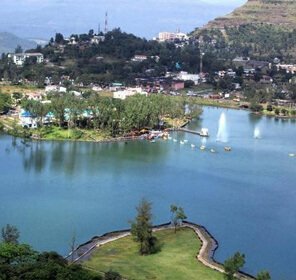 If you are interested in Wine tourism, then Nashik Wineries and vineyard could be a great summer holiday destination for you. 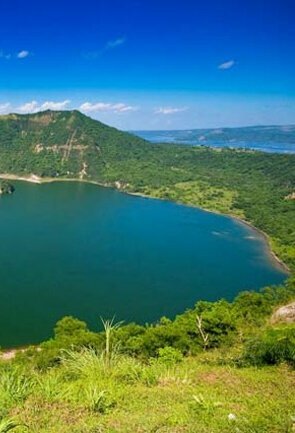 In this area you will find about 50 wineries, with public wine tasting room facilities, which will add more flavor and romance to your summer holiday. 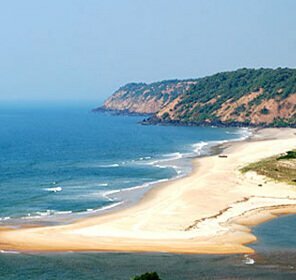 Apart from these, there can be some short getaways, in summer which you will enjoy. 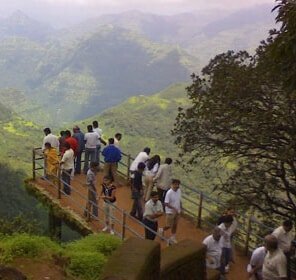 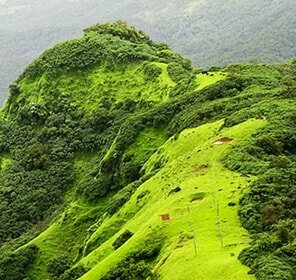 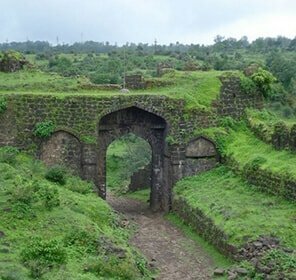 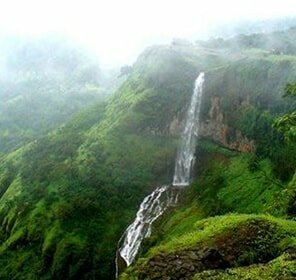 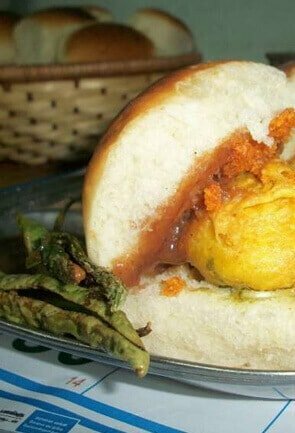 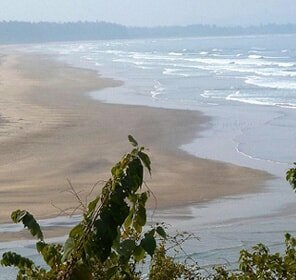 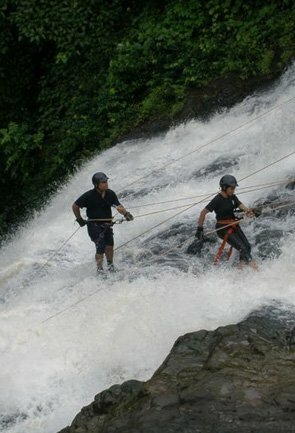 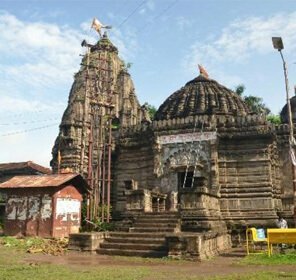 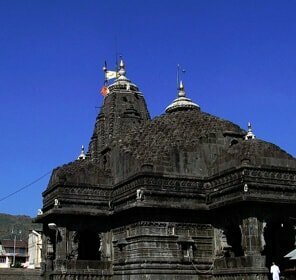 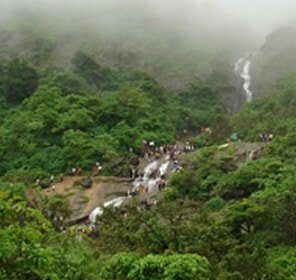 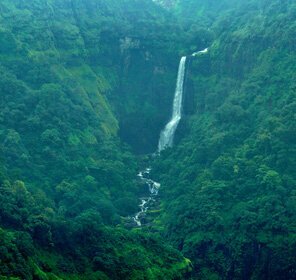 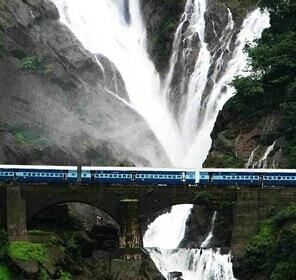 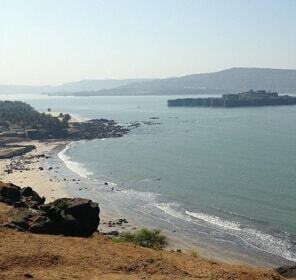 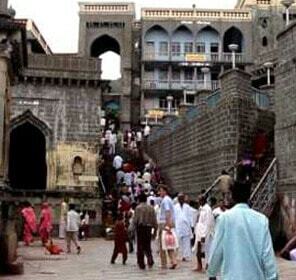 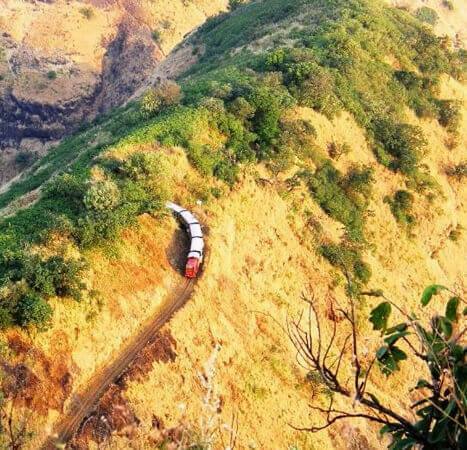 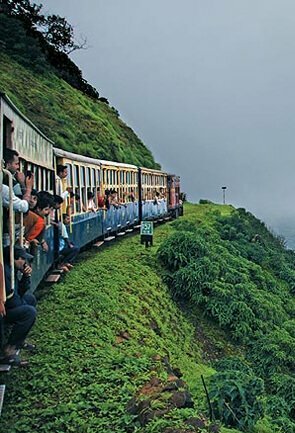 In this, mention must be made of the beautiful and scenic Amboli, situated in this area. 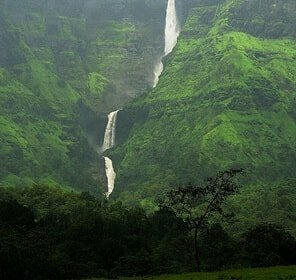 If wildlife is your area of interest, then there are two suggestions for you, firstly, Bhigwan birding site, which is known as the Bharatpur of Maharashtra, and famous for the migratory birds. 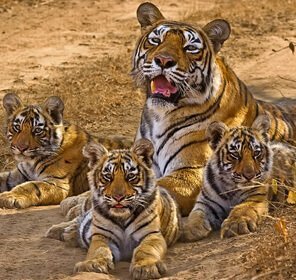 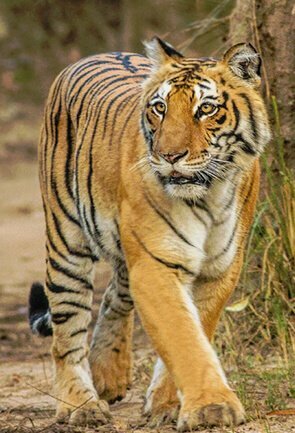 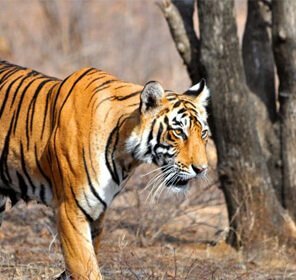 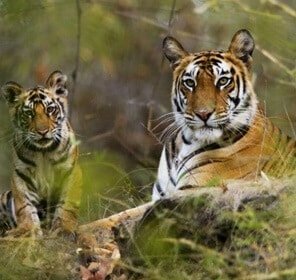 Then there is Tadoba Andhari national park, home to a number of tigers. 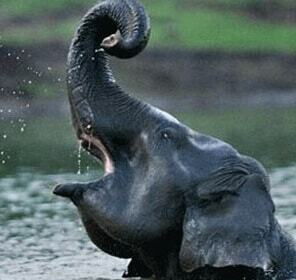 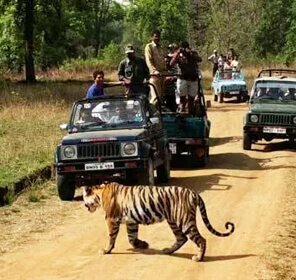 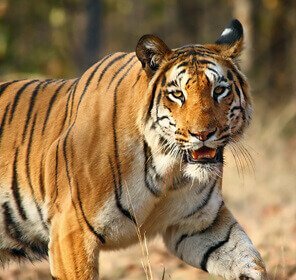 This is a well known Tiger reserve and the biggest national park in the state. 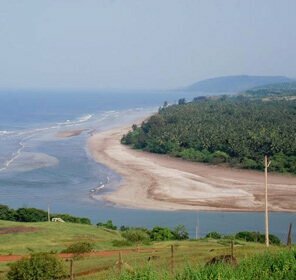 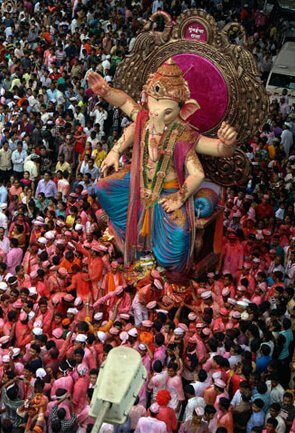 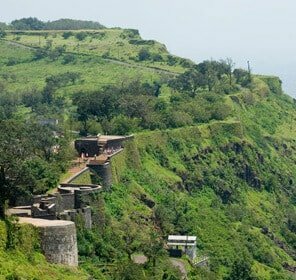 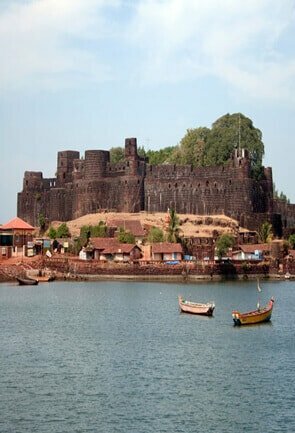 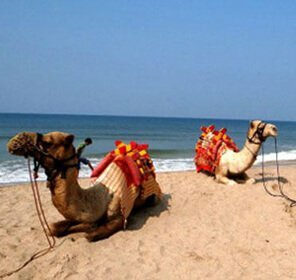 Among some other best places to visit in summer, mention may be made of Lavasa Hill city or Ganpatiphule beach on the Konkan coast.